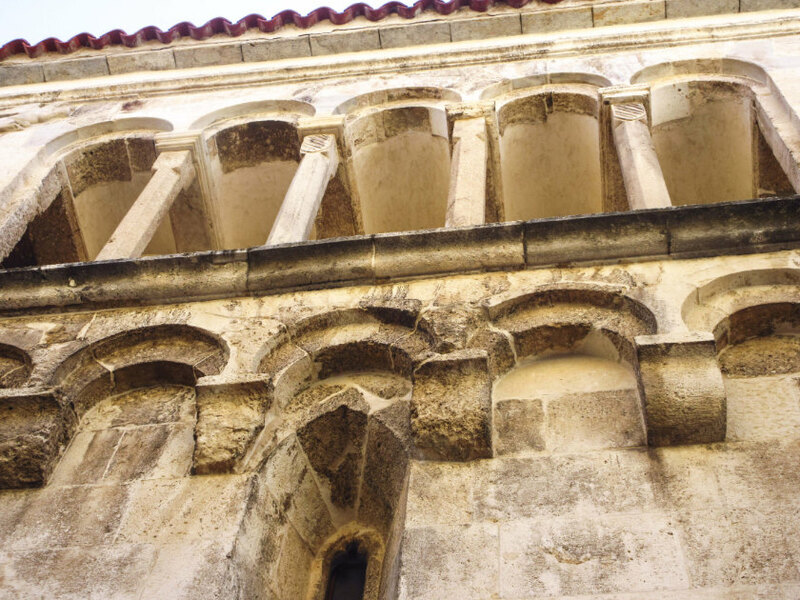 Prepare for surprises in Zadar, Croatia, a place you probably never heard of before. 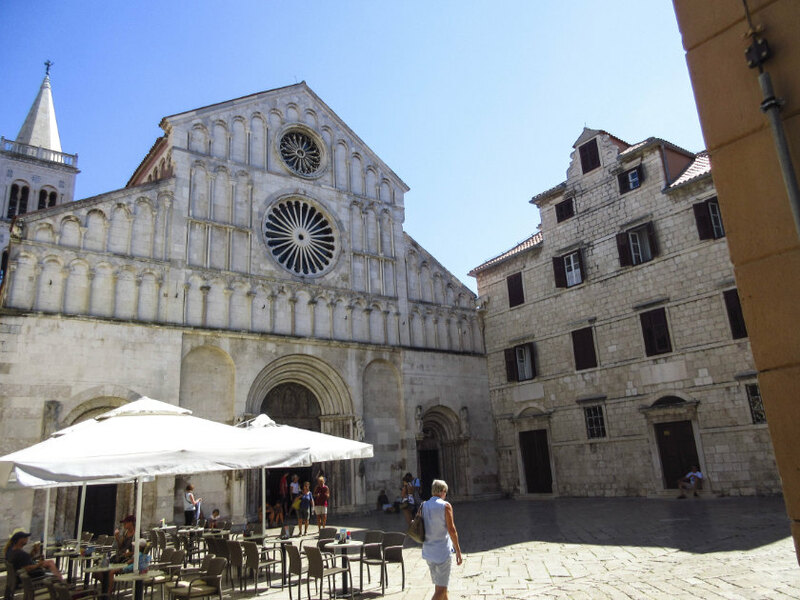 Most tourists head for the better-recognized Adriatic enclaves of Trieste, Dubrovnik and Split. 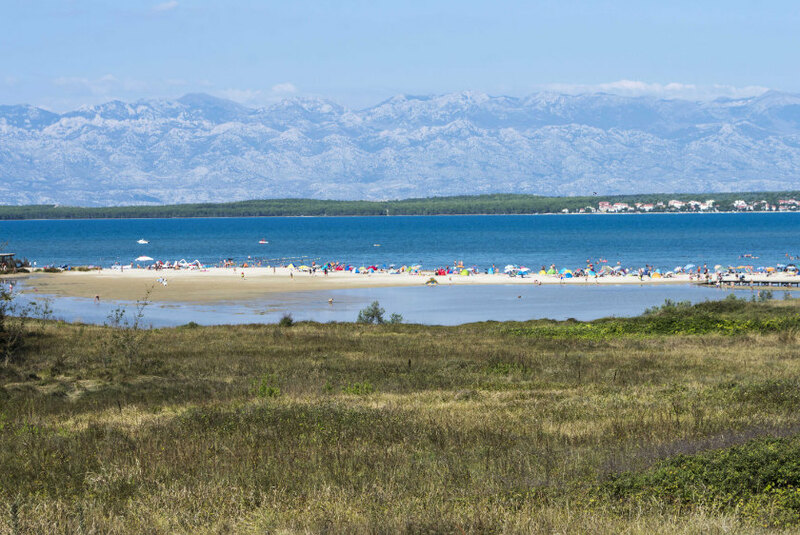 But the tiny peninsula which claims to be the longest continually occupied city in Croatia, around 3,000 years, known to locals as Old Town, was once a vital Roman port with a thriving trade in glass and salt. 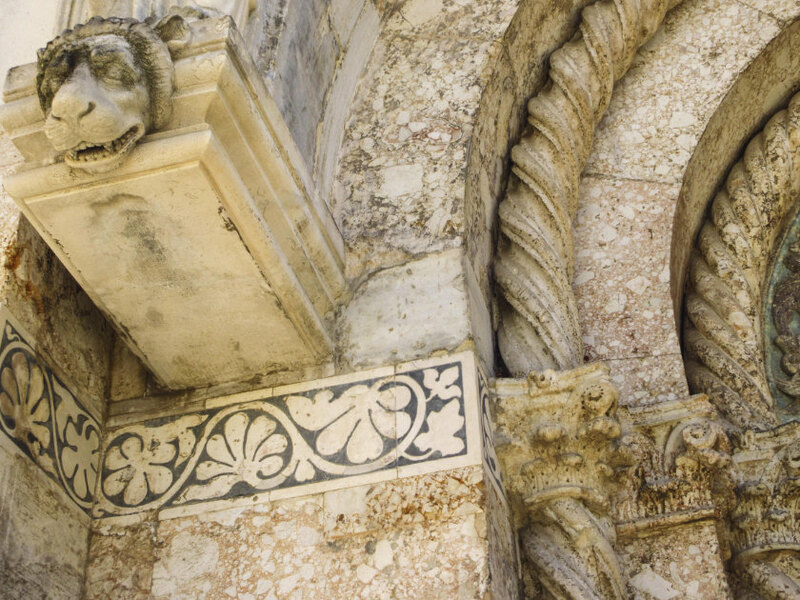 A comfortable, unpretentious prosperity and contentment characterizes the district, with its Roman foundations, mediæval churches, restored Baroque buildings and some Tito-era apartment blocks that carry their own weird history. From the condition of things you would never guess that 18 years ago the ex-Yugoslavia was embroiled in a slew of devastating internecine wars, some which reached this very spot. Today, well dressed young couples amble arm-in-arm along the main drag, share ice-cream cones, window-shop stores like H&M, and feast on fresh seafood at cosmopolitan outdoor cafés. 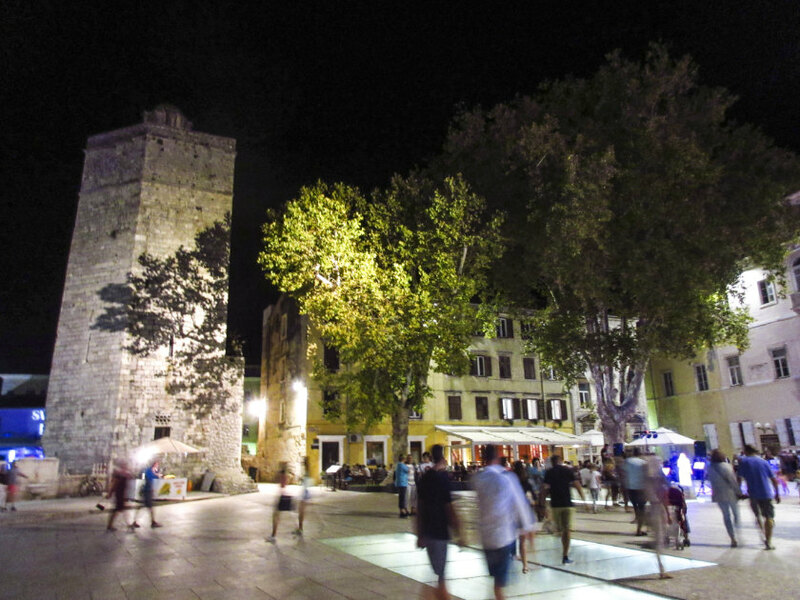 You’ll find the city pleasantly uncrowded, charmingly traditional. Cars are prohibited in the antique quarter, though parking seems to be plentiful on the leeward side. 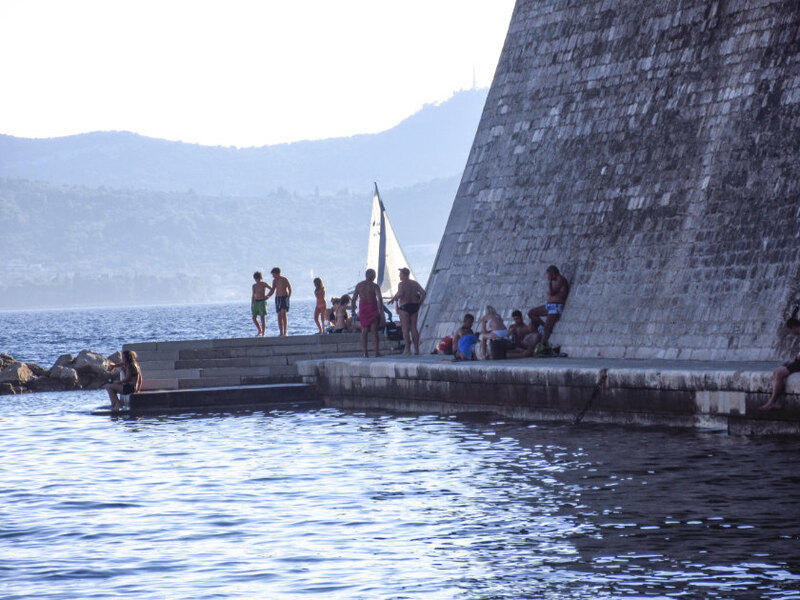 The tree-lined promenade along the western shore faces a wide channel where yachts, fishing boats and ferries cruise across the water against a background of sun-drenched Dalmatian islands. 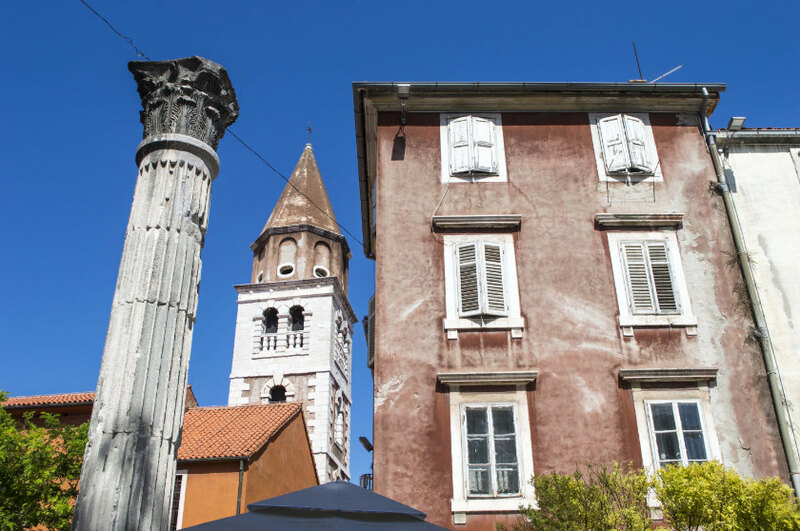 Above: Walking the pedestrian zone, checking out Roman glassware, and back to Hotel Bastion for top-quality food and outstanding service. 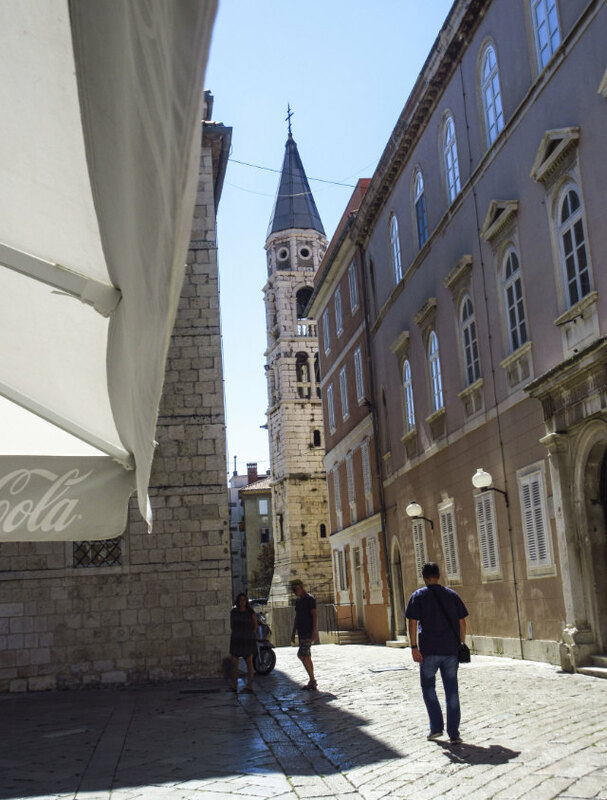 A stroll along the length of the Kalelarga pedestrian zone takes no more than an hour, factoring in time for wandering labyrinthine passages where gift shops, coffee houses and cozy restaurants abound—impossible to get lost. 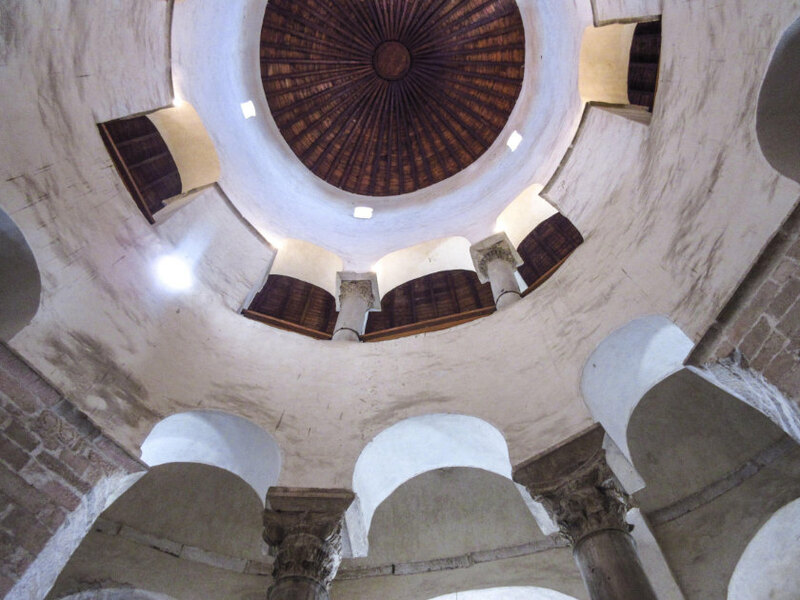 All roads lead back to the circular Byzantine-style St Donatus’ church, which dates from the ninth century, at the site of the Roman Forum. 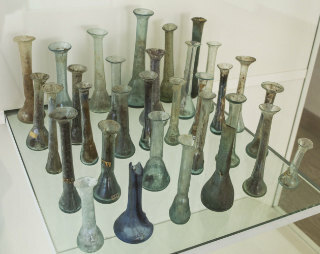 In the same plaza, the outstanding archæological museum (Arheološki muzej Zadar) contains a mind-expanding collection of Roman artifacts chronologically displayed; the museum’s top floor has a fine representation of pre-Roman antiquities; allow a minimum of two hours to enjoy it. Outside the museum local vendors sell salt products, hand-made lace and small production bottles of the exceptional maraschino cherry liqueur called od maraške, at attractive prices. 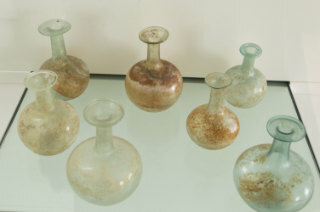 Among your meanderings reserve some time for a visit to the Museum of Ancient Glass, where vitrines overflow with remarkable antiquities. 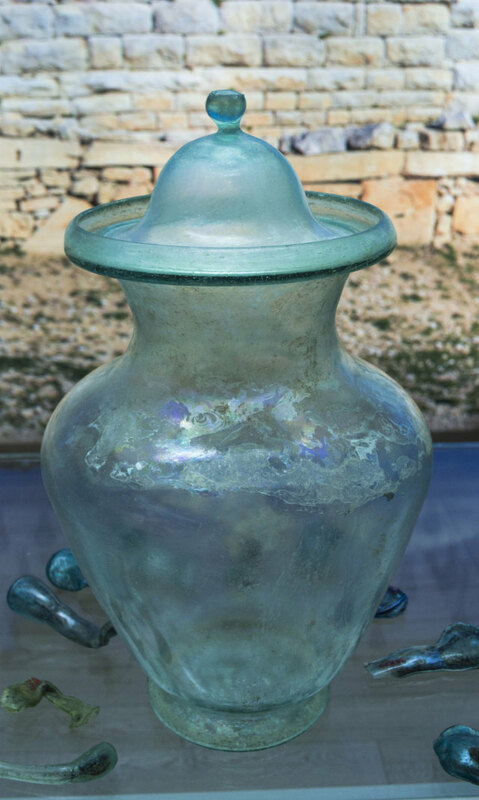 Their museum shop features hand-blown replicas of classic Roman glassware, surprisingly reasonable one-of-a-kind gift items easily transported home. 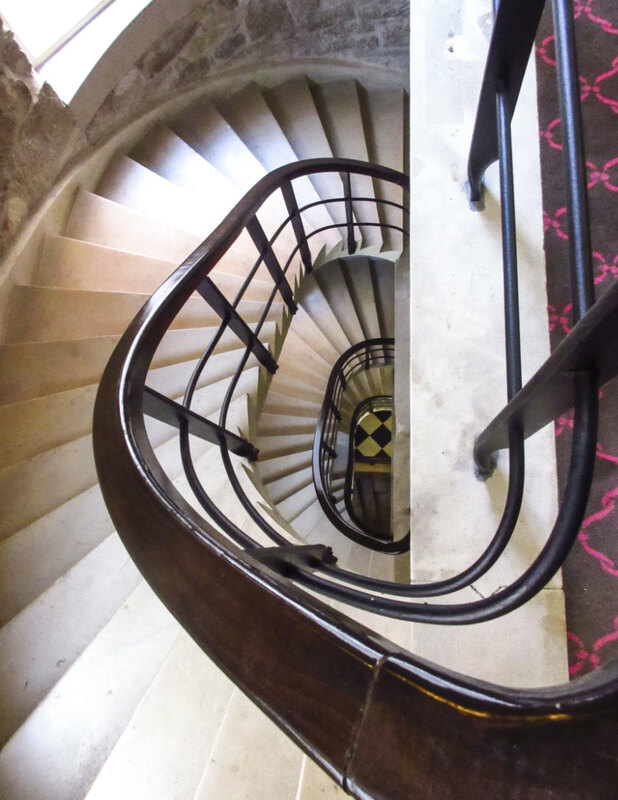 You’ll definitely enjoy a good night’s sleep at Hotel Bastion, a four-star from the Relais & Châteaux group, located on the harbour side of Old Town, overlooking a yacht-filled channel which faces the mainland. The boutique property offers location, comfort, excellent bill of fare and prime hospitality. Built on the ruins of a 13th-century castle, Bastion’s 28 luxury-equipped rooms blend modern and traditional décor and an easygoing ambience. Everyone speaks English. The attitude is definitely Old World, where career professionals deliver on hospitality at every contact. Even the housekeeping staff has a cheerful hello and happily goes the extra distance. 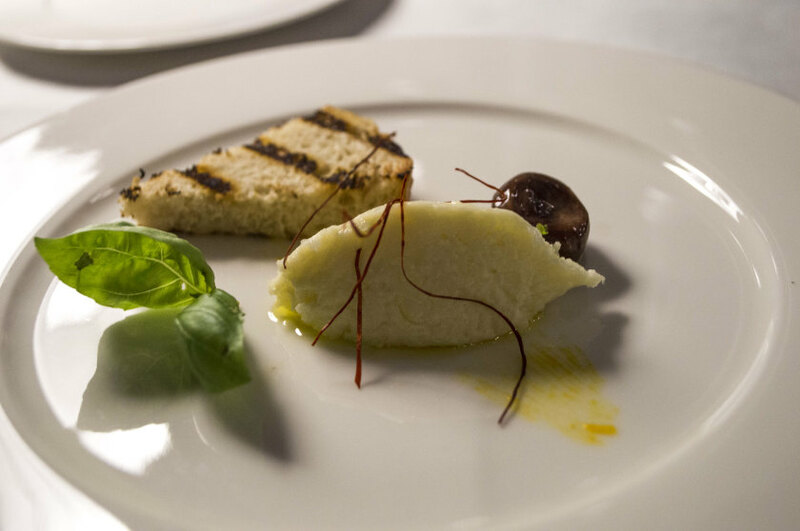 The hotel’s excellent chef advocates slow food, mixing traditional delicacies with the latest trends in recipe-creation. Call it Cucina Adriatica, clearly influenced by the Italian neighbour across the water. Lucire liked dining at Bastion’s outdoor tables, placed at the foot of mediæval castle foundations. Al fresco breakfast a must-do, facing a quiet tree-lined square, which locals traverse on their way to work. The hotel offers two penthouse terraces, with adjoining suites which overlook the yacht anchorage. This luxurious property has its own spa, and meeting planners will be gratified to discover a state-of-the-art conference room seating 16. 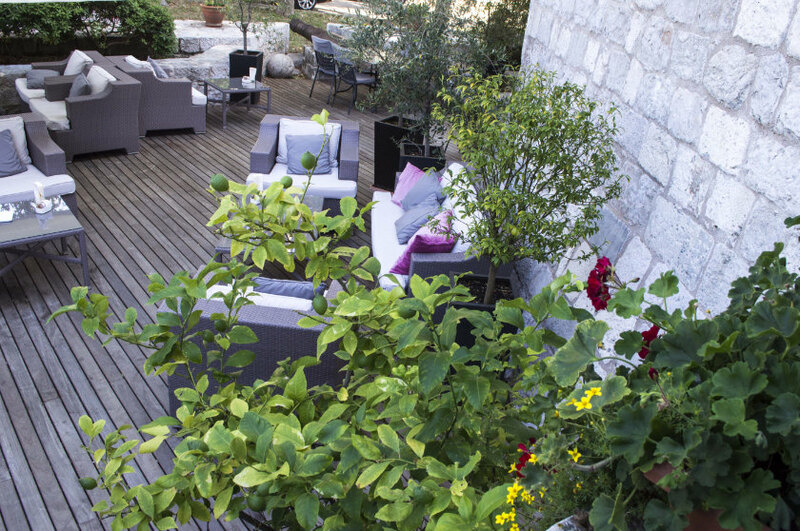 Accommodations range from €300 per night, depending on season. 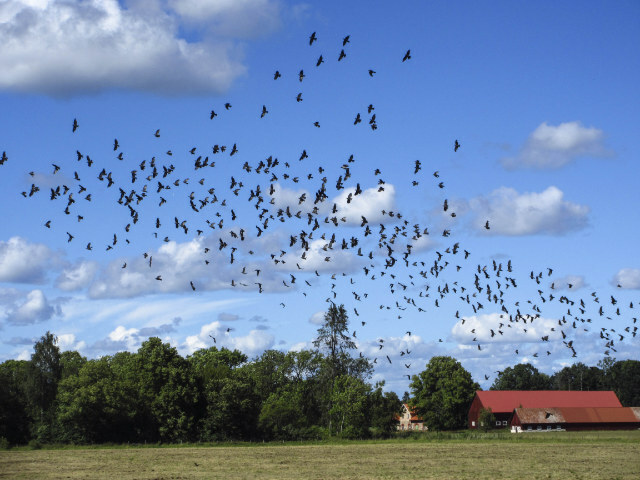 We give this property five stars. 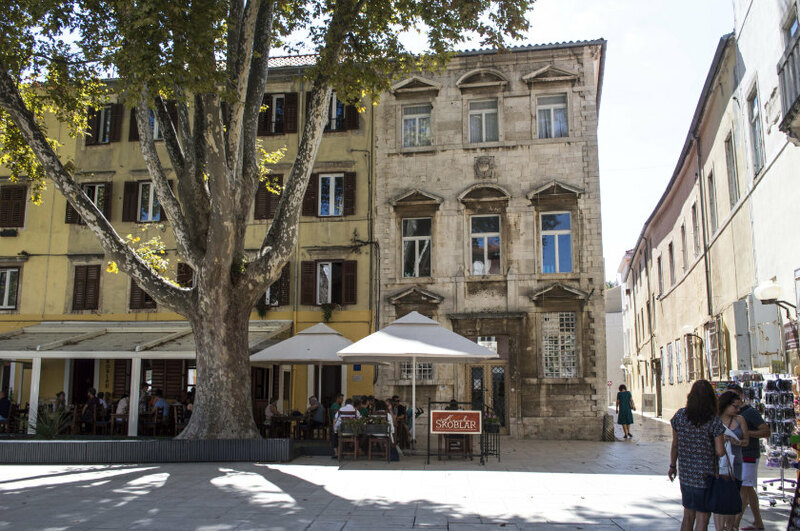 Good eating was yet another big surprise in Zadar. Every meal taken, at every price point, was excellent. 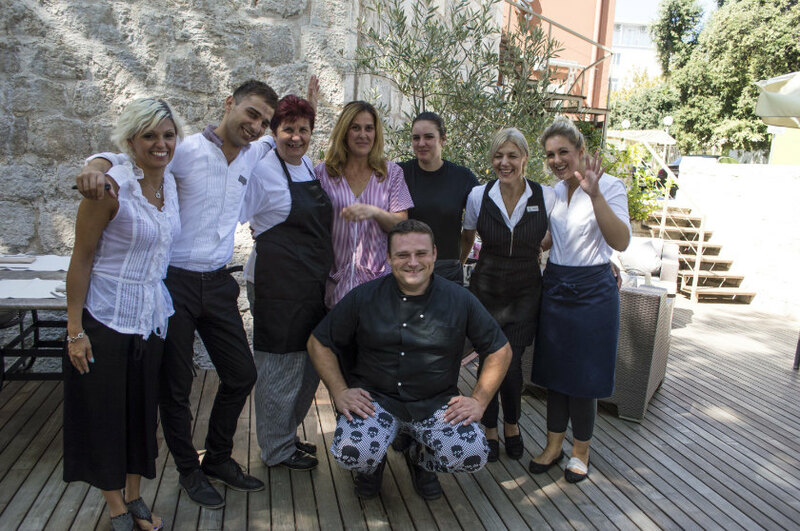 We experienced a world-class seafood bacchanalia at Restoran Foša, rightfully cited as the top kitchen in town. Reserve a waterside table before sunset. 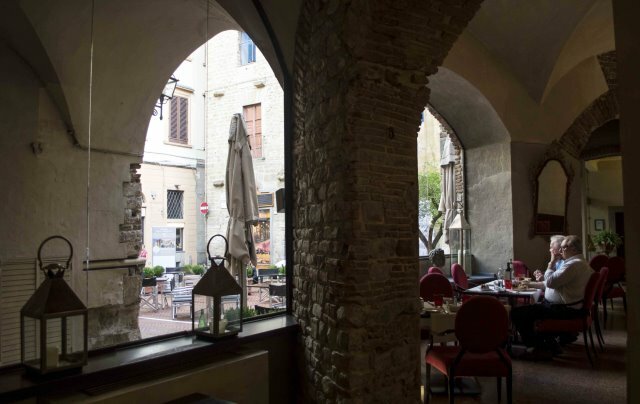 Your unobstructed corner boasts a view across a narrow canal facing old fortifications, with a westward panorama of seagoing traffic and distant islands. Service was good-humoured, well informed, not overly imposing. Two hours and untold dishes later your correspondents believed that they had achieved some kind of a religious epiphany. Highly recommended. 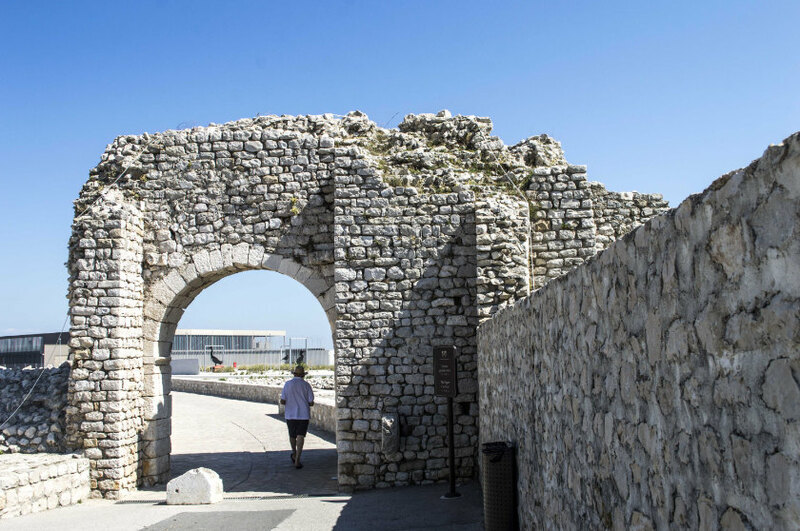 A fun half-day excursion entails motoring north 14 km to Nin, a tiny mediæval island city situated across a stone causeway from historic salt flats. The shoreline is known for therapeutic mud, which can be found in open natural areas. 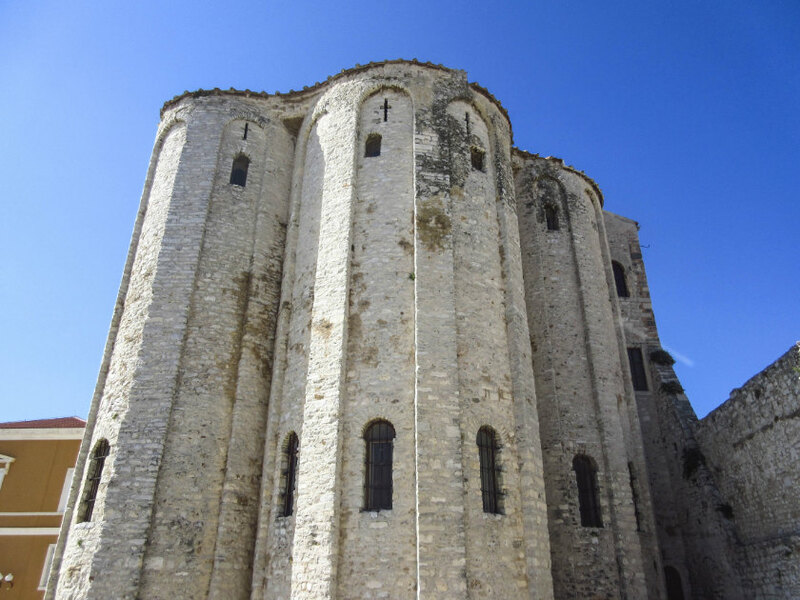 On the drive north you’ll pass Holy Cross Church, a tiny cathedral dating from the ninth century, set on its own mound, accessible by easy path from the highway. Nin’s eco-friendly salt works, Solana Nin, has tours, walks, and a shop selling hand-made products—salts of every grain from coarse to fleur du sel, seasoned salts; soaps, brines, crackers and gingerbreads, local olive oil, a wealth of salty chocolate possibilities, ceramics, wood and stone accessories in a multitude of packagings. Tough to leave the shop empty-handed. 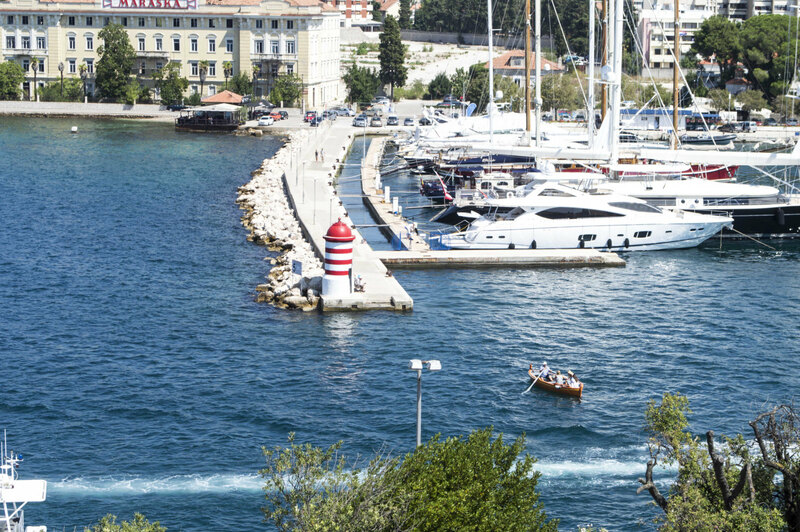 Of course the preferred method for arriving in Zadar is by your own private yacht. There are twice-daily ferry connections to and from Ancona, Italy; the six-hour passage can be rudimentary and overpopulated. Ferries run between major port cities. 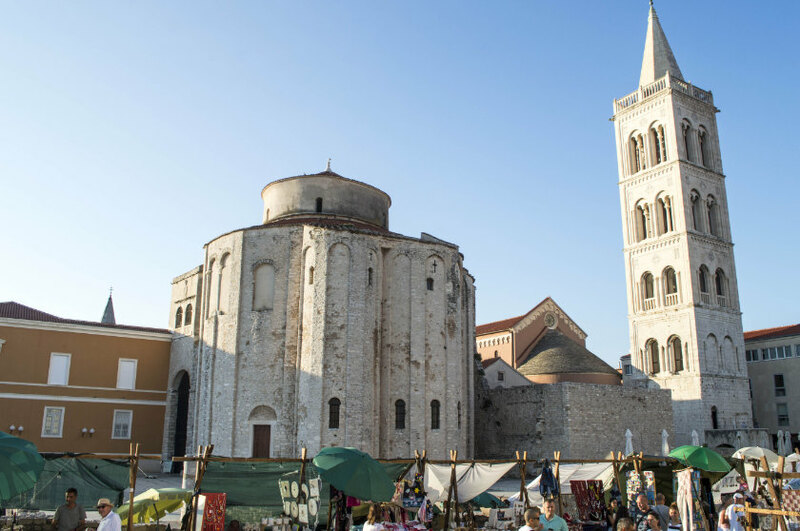 You will find Zadar to be a key transport hub with efficient ferry connections to surrounding islands. Airport code ZAD, served by Croatia Airlines, Eurowings, Germanwings, Lufthansa, Ryanair, Vueling.